There are two games in the carnival that you will love. 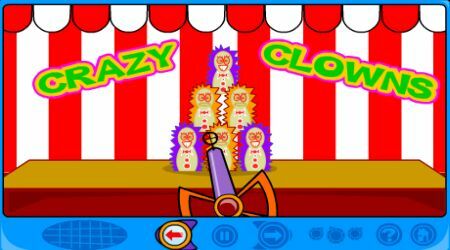 On one of the games, Just press the red button to shoot at the clowns that are stacked up. 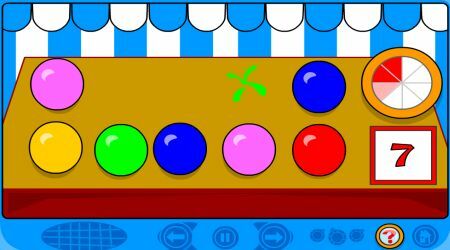 On the second game, try to pop as many balloons as you can before time runs out.